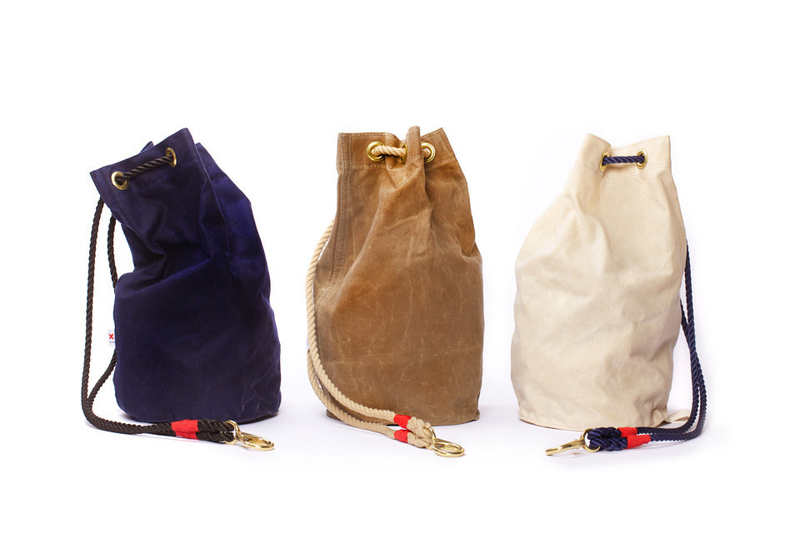 Camping Bag by Best Made Co.
Sturdy waxed canvas, brass grommets, and a woven lanyard make for one mighty fine ditty bag by Best Made Co., a modern-day retailer in the manner of dry goods stores from the past. 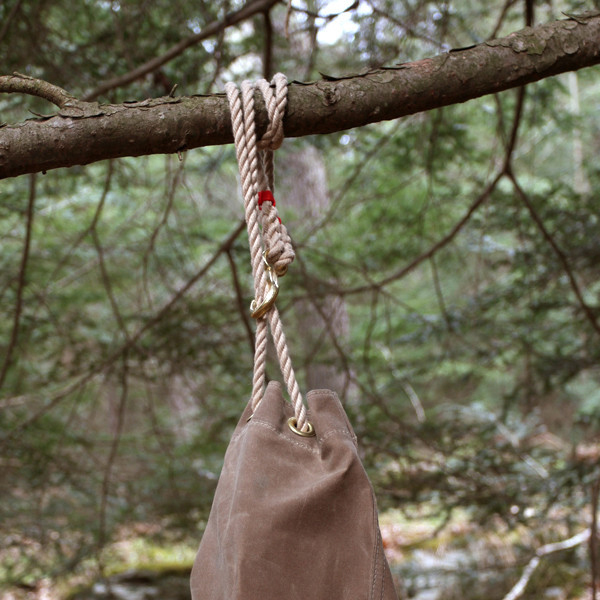 We dig the simple construction, the fact that the bag can easily be slung over a tree branch (camping season is upon us), and that it's versatile enough to use as a day pack—just be sure to reserve this for Great Outdoors lest you want to fall into the "urban woodsman" fashion-victim trap. For more product ideas, see our green gift guide. The bag is manufactured in New York, New York from 10.10 oz waxed canvas. Here's the bag in action. 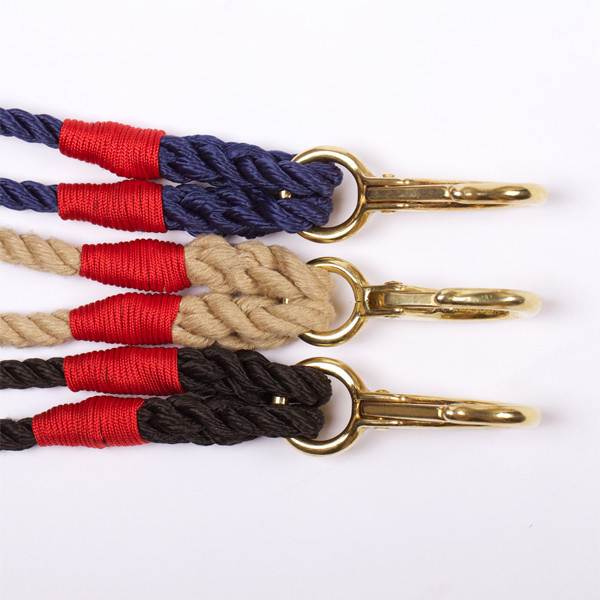 The brass snap hook is corrosion resistant, "particularly good around seawater," states Best Made Co.